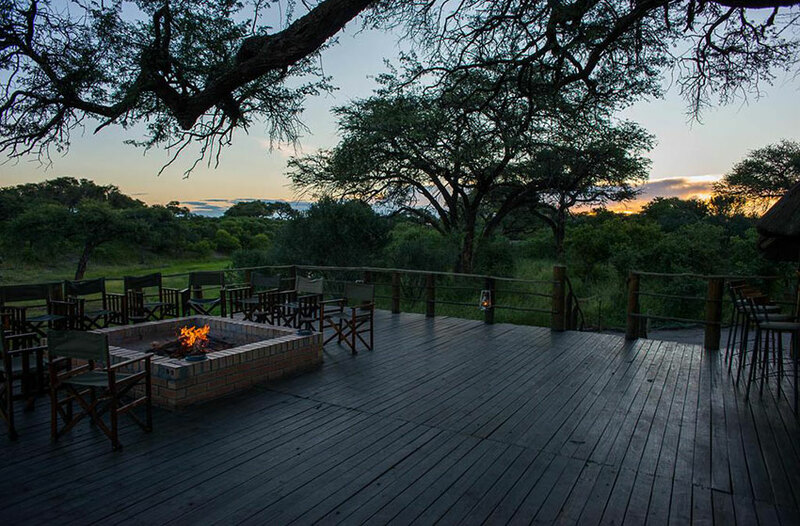 Nestled in-between a Leadwood forest, overlooking the Khwai River and beyond which joins the Moremi Game Reserve, sits the beautiful Mogotlho Lodge. 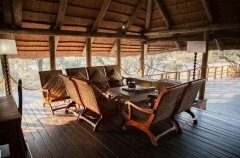 The lodge boasts a majestic thatch roofed dining and lounge area which leads out onto an elevated viewing deck over the riverbank. 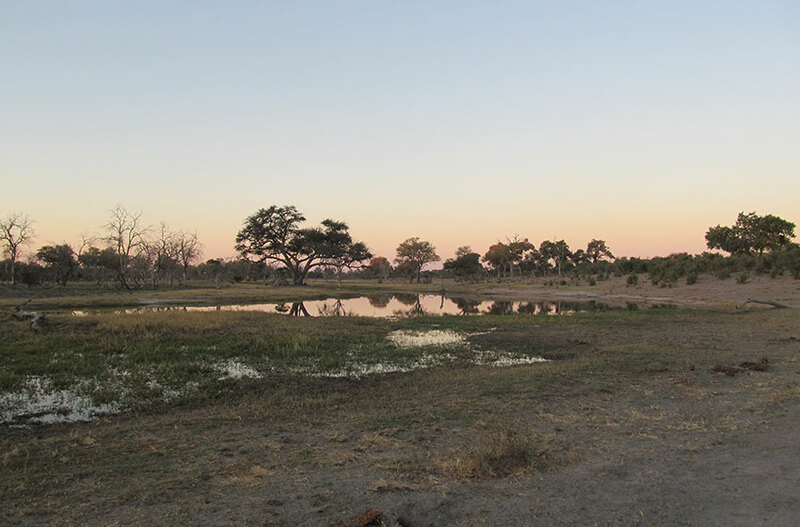 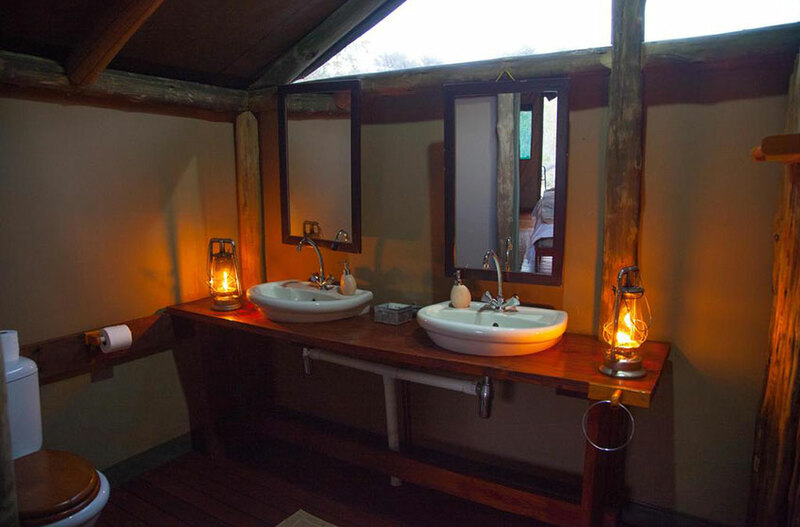 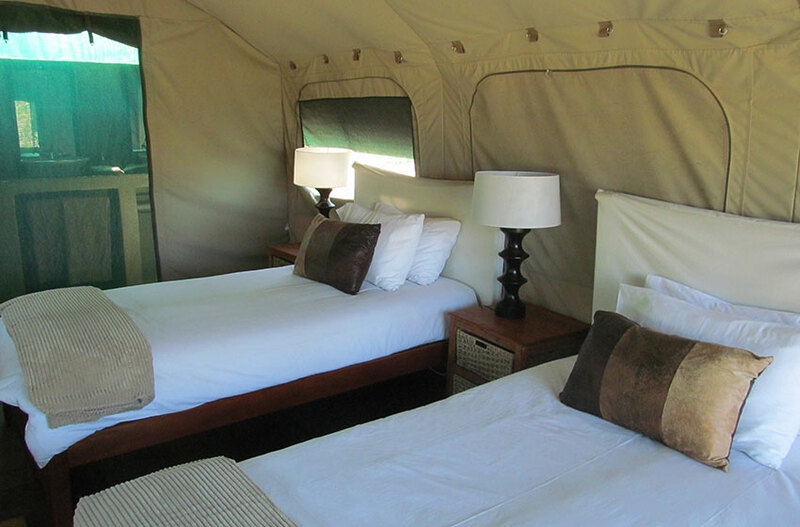 Spectacular sunsets can be admired over sundowners from the quaint bar or from the deck of your comfort en-suite tent. Once here, you are close to the heart beat of Africa, you can sense the big game heritage from the moment you arrive. 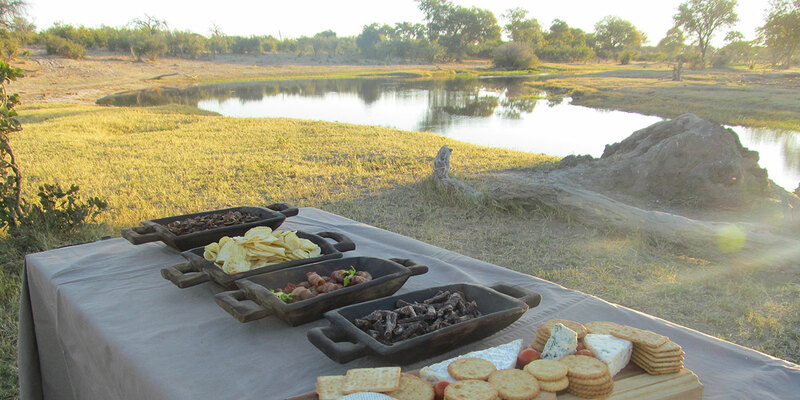 Long drinks on the wooden patio overlooking the Khwai River, makes Mogotlho one of the most popular game lodges in Botswana today. 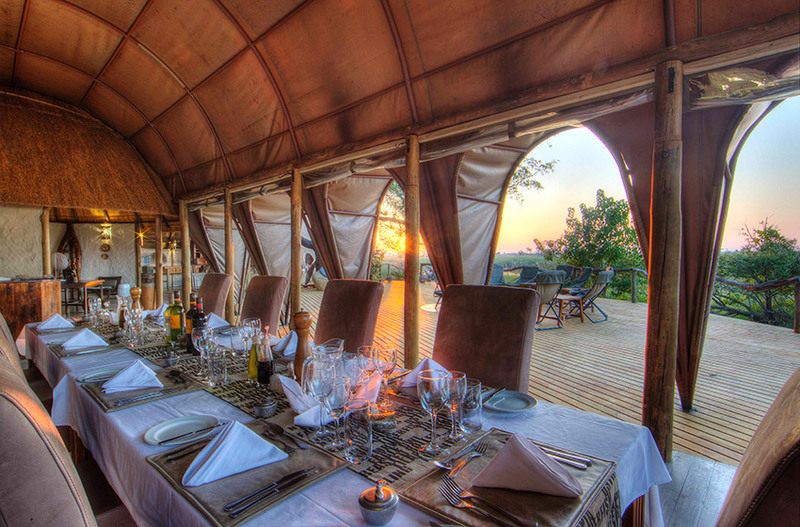 The exceptional location of Khwai makes it a regular host to elephant, buffalo, lion, leopard, cheetah and wild dogs. 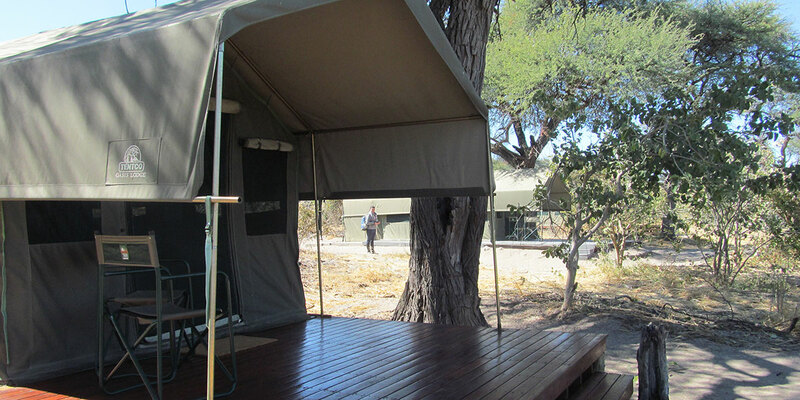 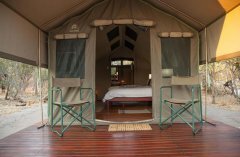 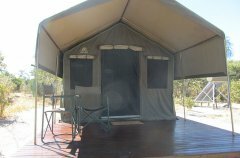 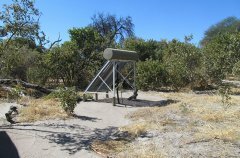 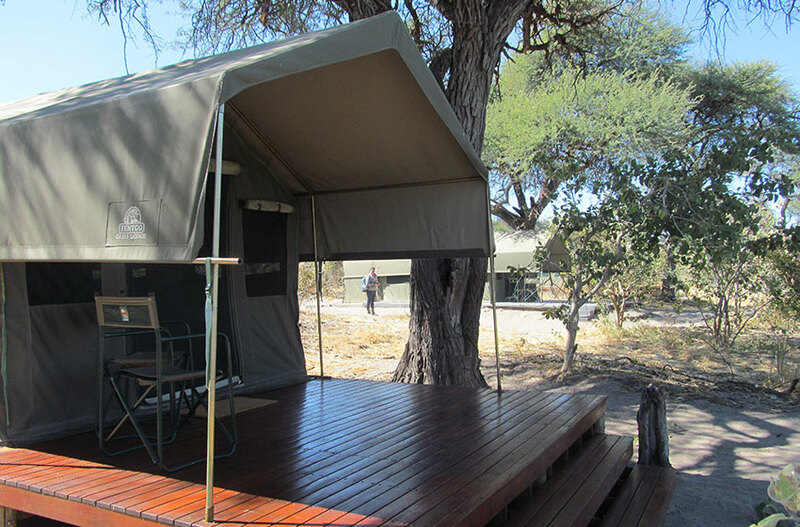 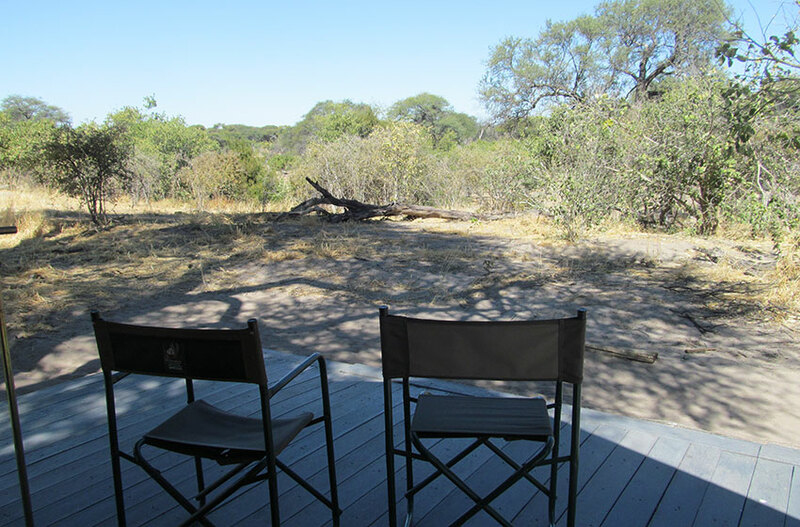 This the perfect location for observing the perennial drama of the African Bushveld. 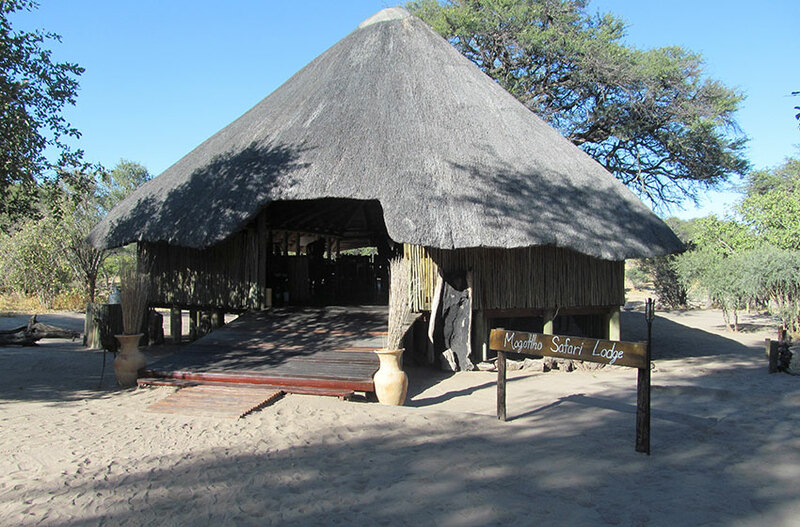 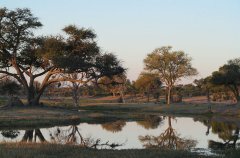 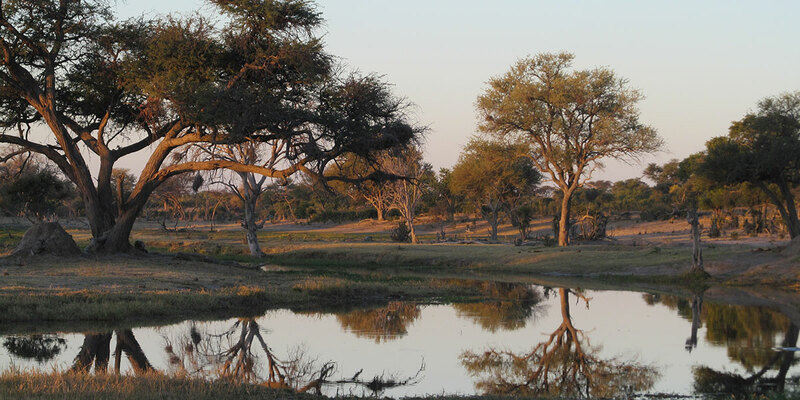 Activities at the lodge include morning and afternoon game drives, as well as after-dark spotlight game drives, in our own concession, and into Moremi or Savuti, never forgetting our drives along the Khwai River. 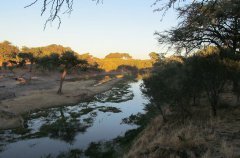 A cultural visit to our own partners, the village of Mababe, can also be arranged, as well as guided safari walks along the Khwai River. 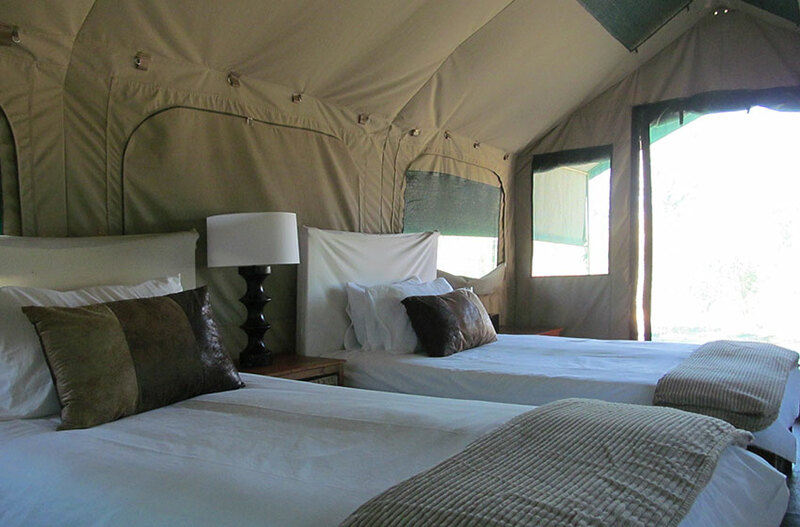 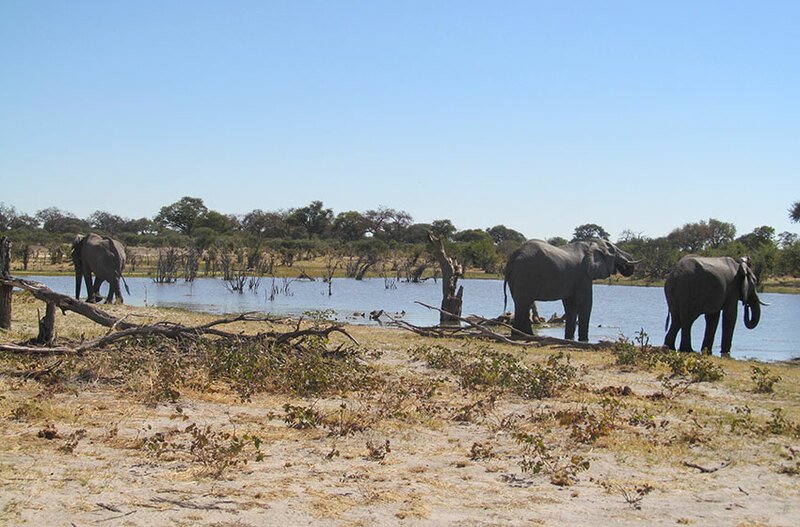 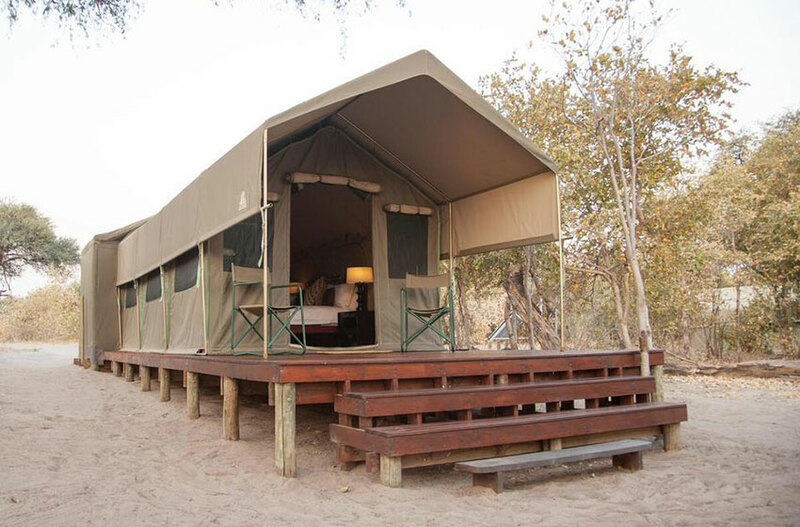 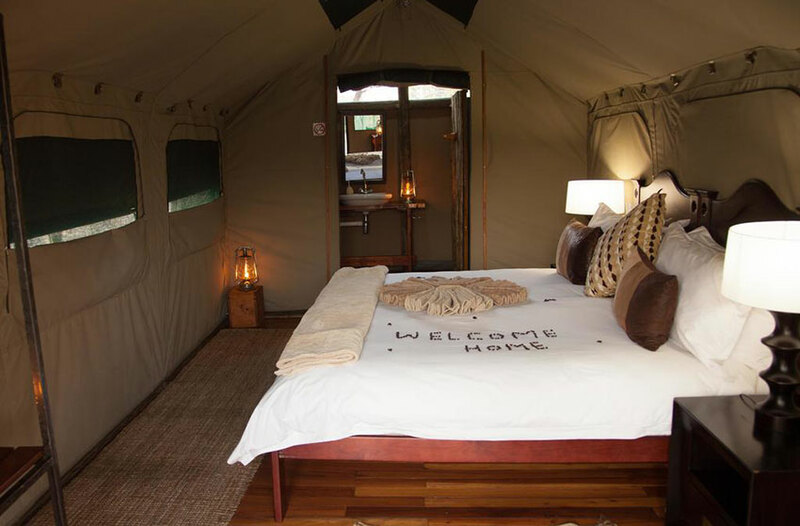 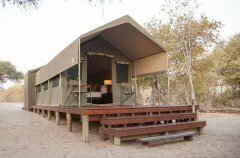 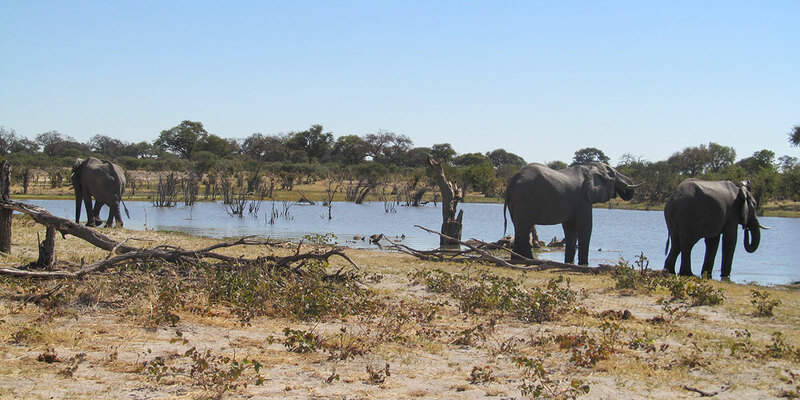 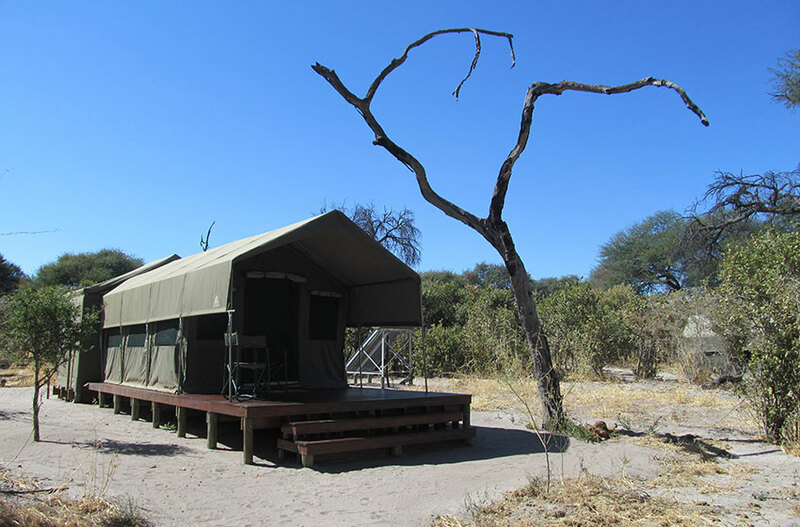 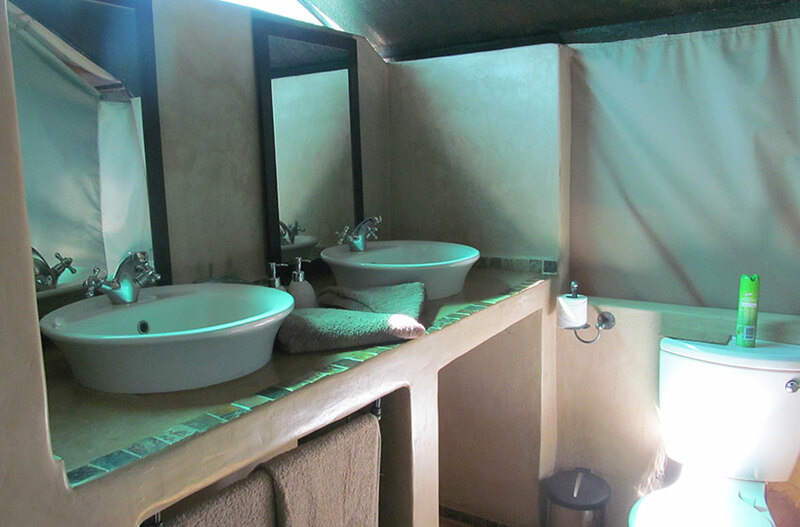 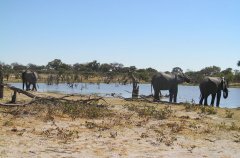 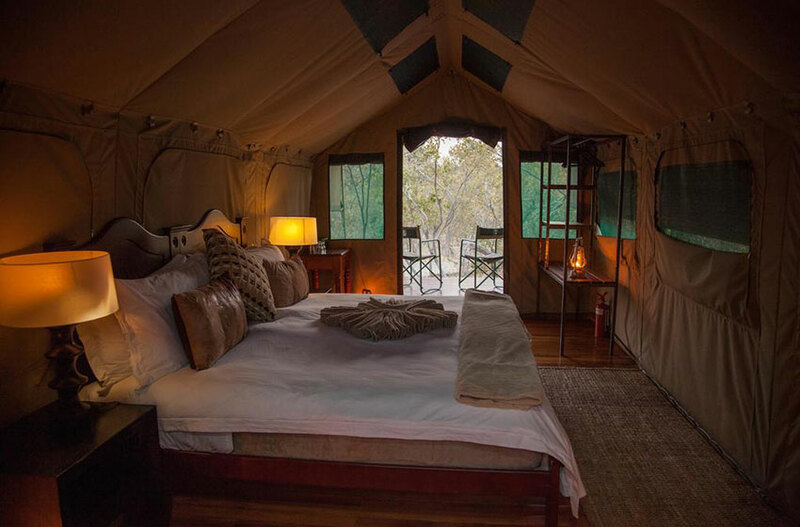 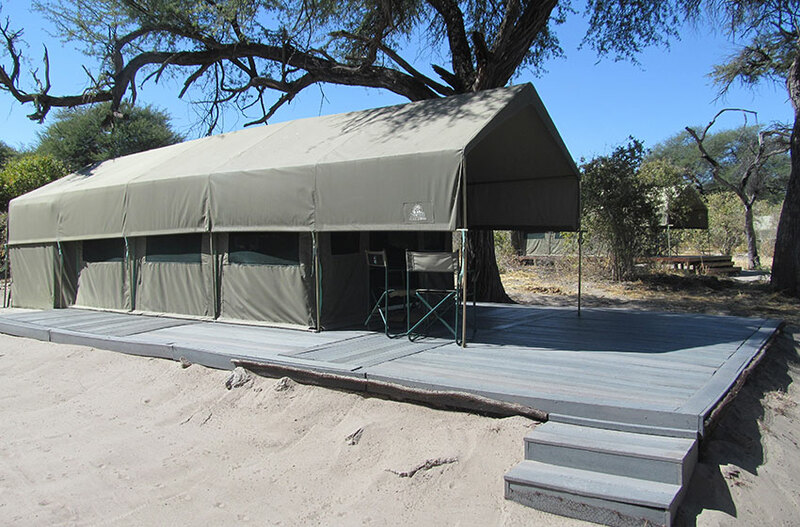 For the more adventurous, full-day private or group game excursions, or mobile overnight camps are also available in the Okavango Delta, true wilderness at its best, where guests also have the opportunity to experience a boat cruise. 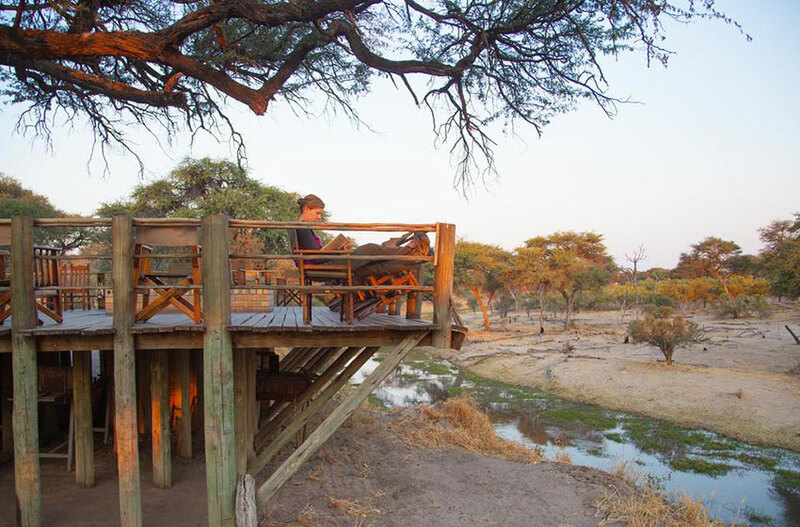 For those wanting to relax, we have a very comfortable lounge for one to just stare over the ineffable splendour of the Khwai River and all the life that flocks to its banks. 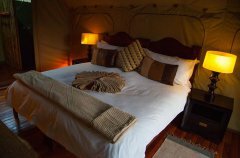 Dinner-Bed-&-Breakfast packages: It is highly recommended that activities are booked in advance. 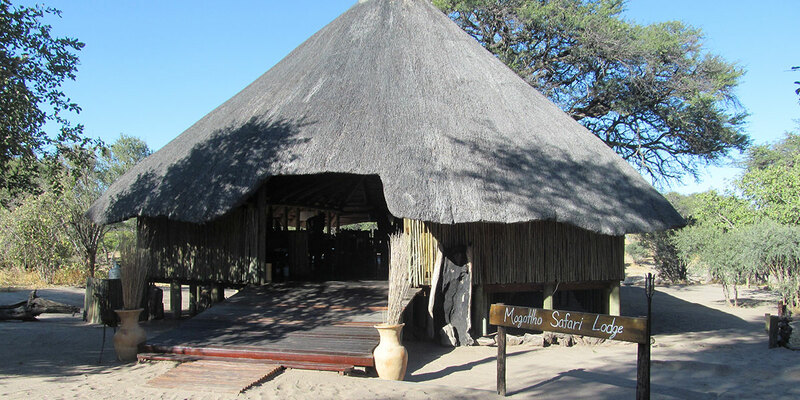 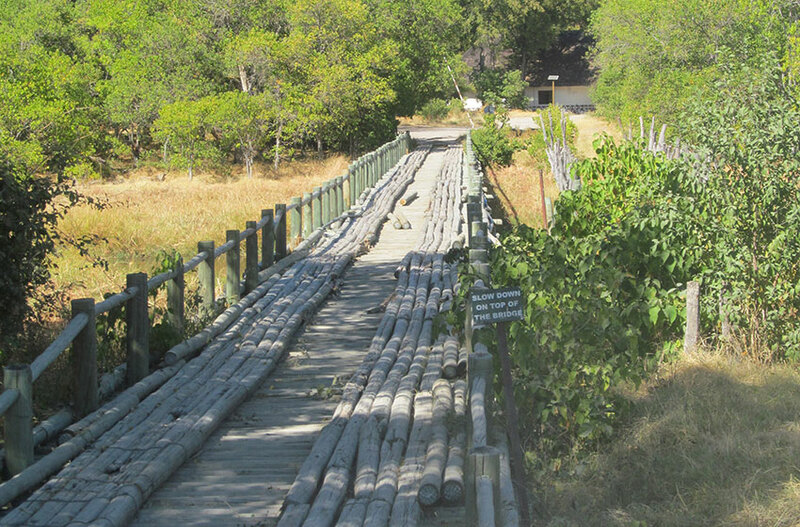 Mogotlho Safari Lodge cannot not guarantee availability of any activities that have not have been booked prior to check-in. Nestled in-between a Camel Thorn Tree forest, overlooking the Khwai River and beyond which joins the Moremi game reserve, sits the Mogotlho Safari Lodge. 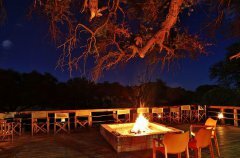 The exceptional location of Khwai makes it a regular host to elephant, buffalo, lion leopard, cheetah and wild dogs. 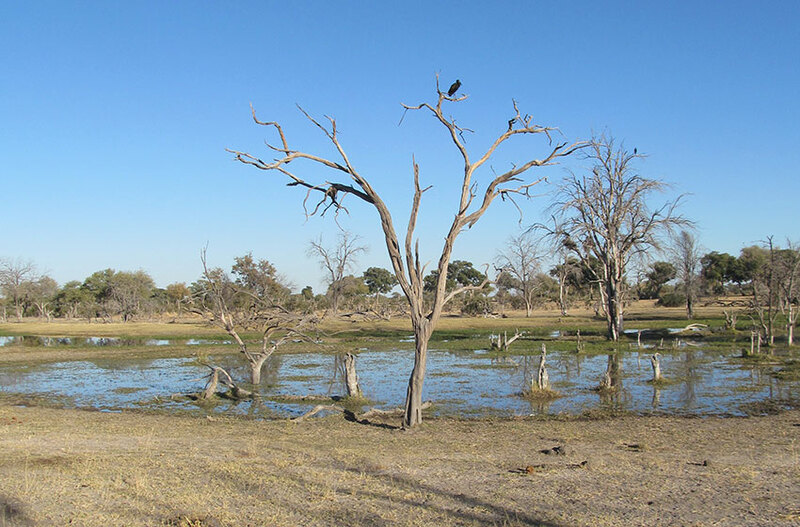 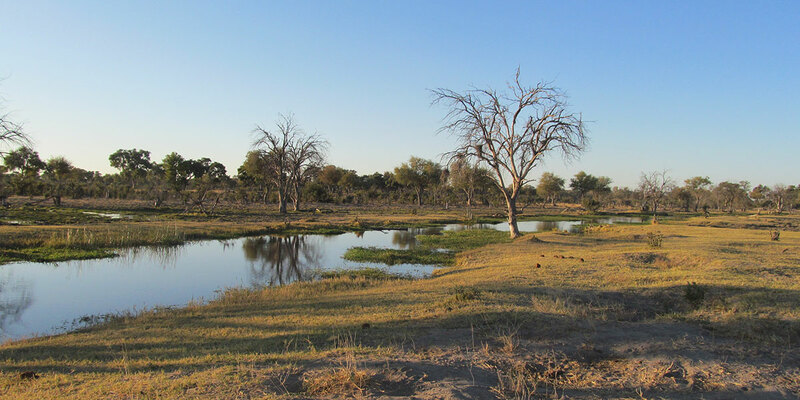 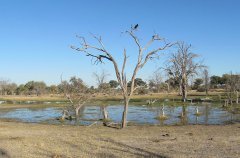 This is the perfect location for observing the perennial drama of the African Bushveld and provides excellent birding; birdlife can be viewed in abundance with exceptional sightings of wildfowl and raptors around Mogotlho Safari lodge. 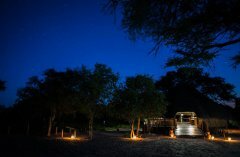 Activities at the camp (Prior booking required) include morning and afternoon game drives, as well as after-dark spotlight game drives, in our own concession, and into Moremi or Savuti, never forgetting our drives along the Khwai River. 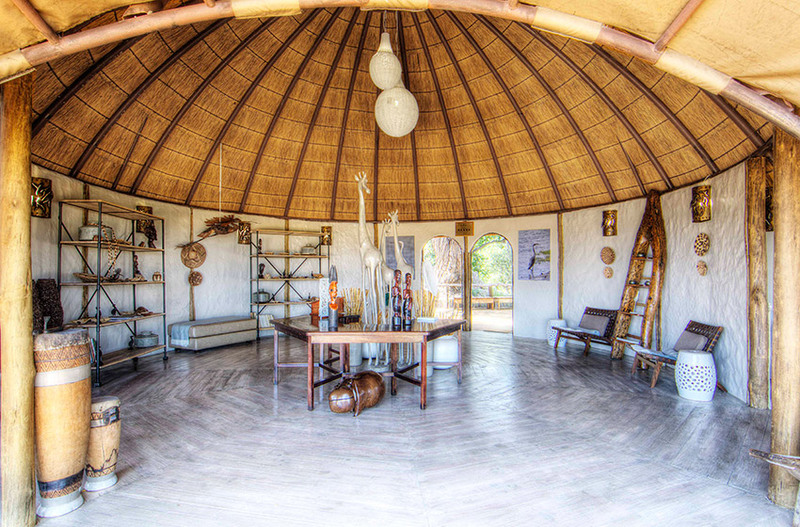 A cultural visit to our own partners Village Mababe can also be arrange, as well as guided safari walks along the Khwai River. 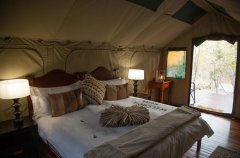 For those wanting to relax, we have a very comfortable lounge for one just to stare over the Khwai River. 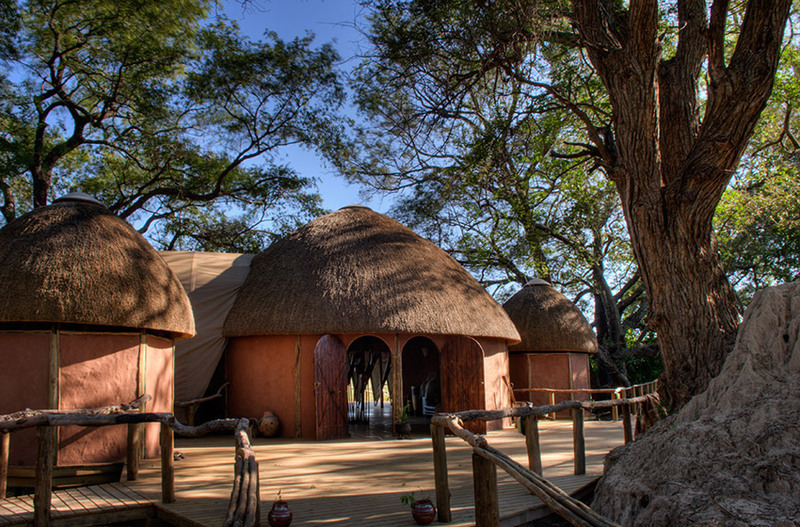 Mogotlho accepts all children and must be under the care of their parents at all times. 0-2 yrs : FOC sharing with parent (s). 12 years and above: Adult rate applicable. 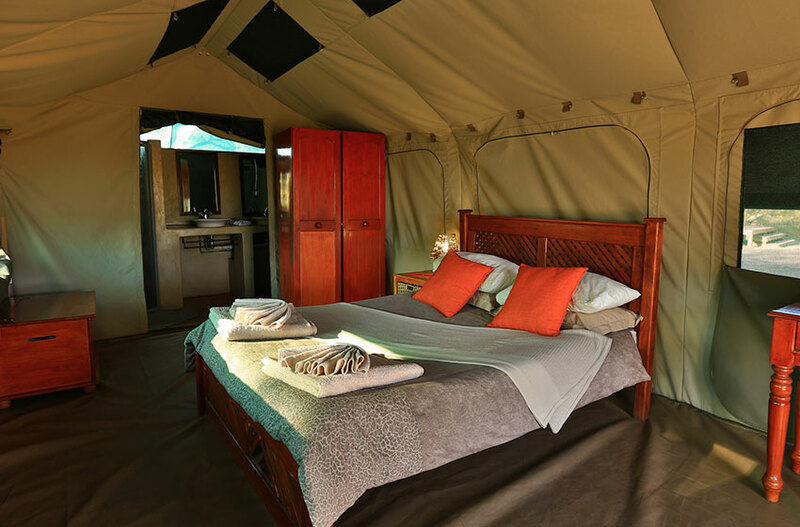 Children of all ages are welcome at any of the Lodges; however only children over the age of 6 are permitted on game drives and/or game vehicle transfers, and must be under parental supervision at all times. One Adult sharing with a child is charged at applicable adult single rate and applicable child sharing rate. 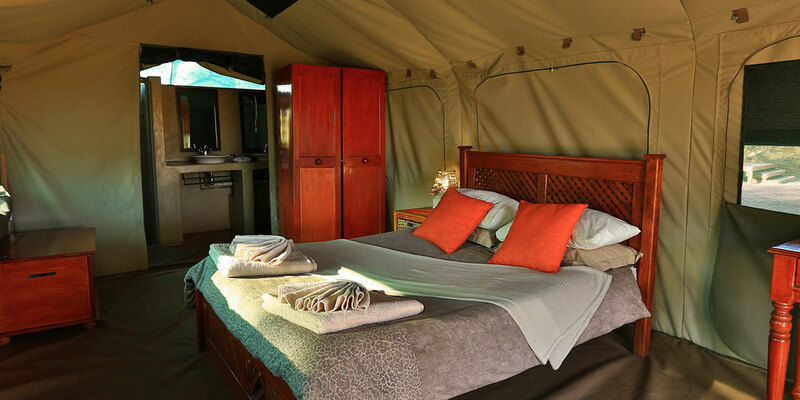 In the event that a guest is a non-arrival at any of our properties without prior notification, a no-show fee of the full accommodation amount will be charged. 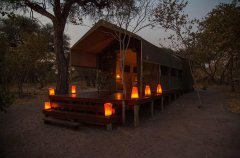 Full solar powered, an Eco Green Camp.